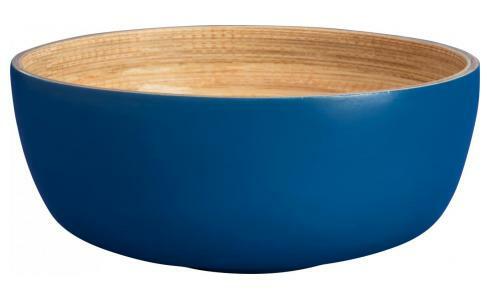 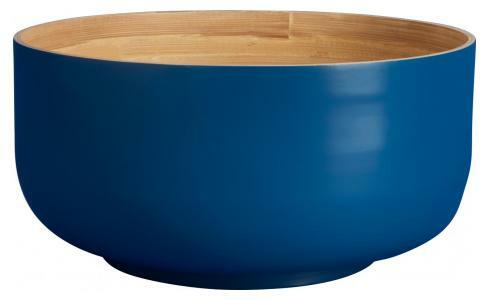 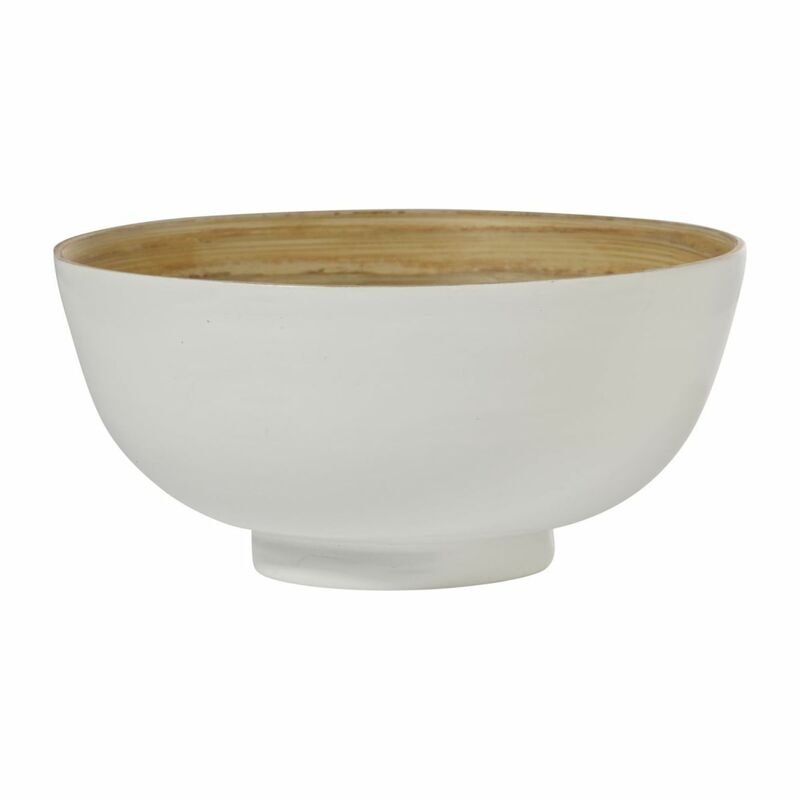 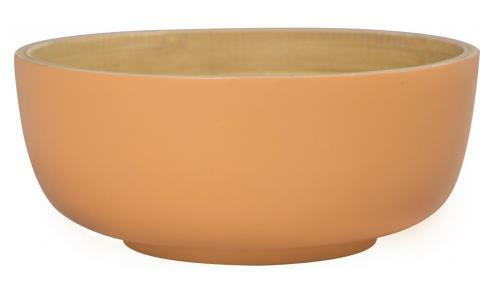 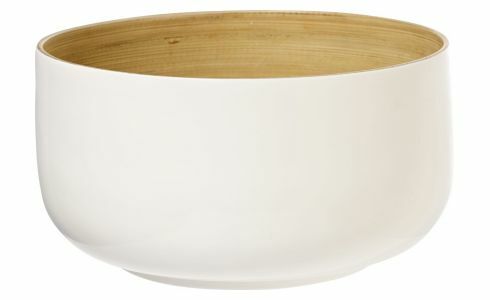 Made entirely of bamboo, the Emiko salad bowl contrasts a natural interior and a lacquered white exterior. 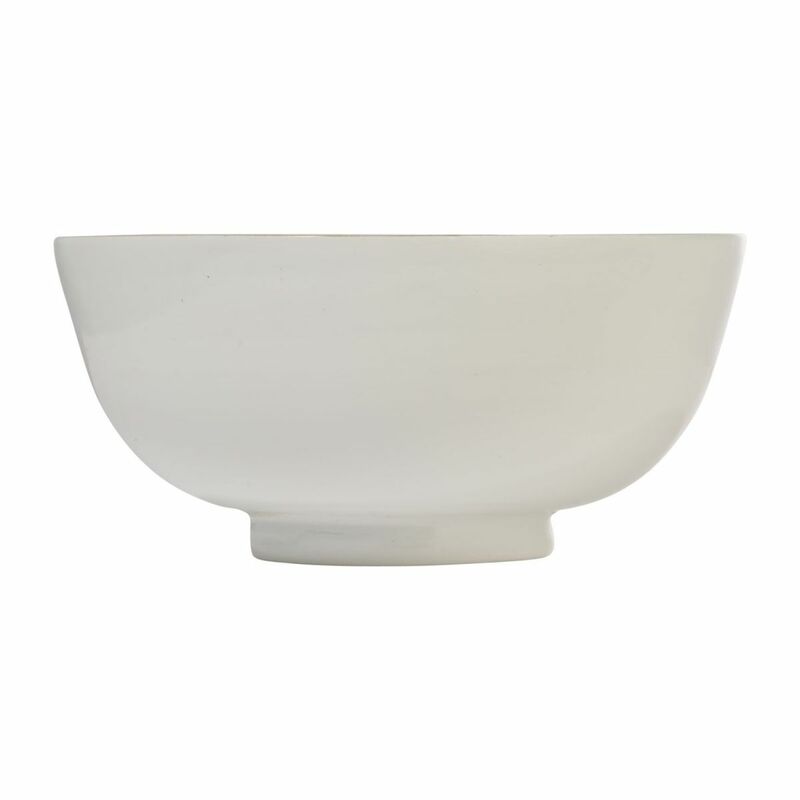 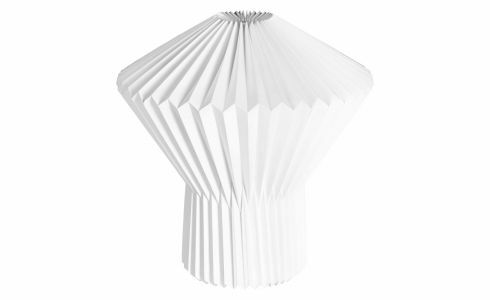 Its very minimalist design is informed by Japanese design. 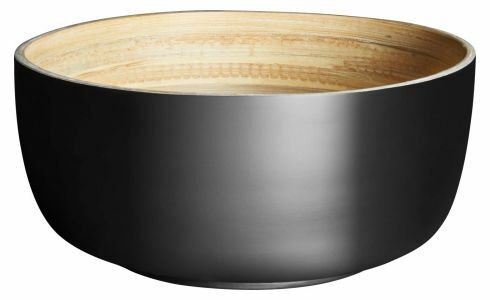 Range of handmade lacquered bamboo salad bowls. 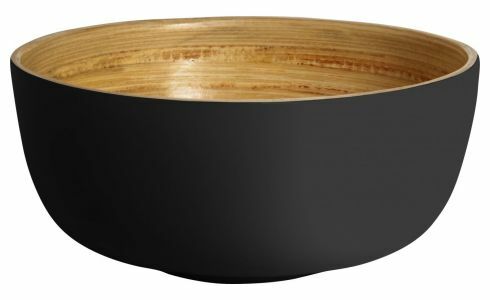 Use only with dry foods.